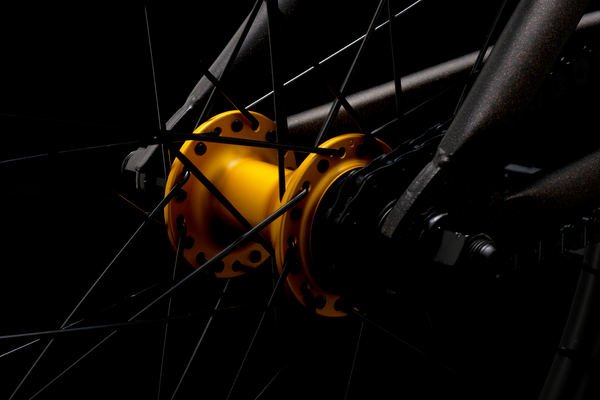 We rebuilt the best. 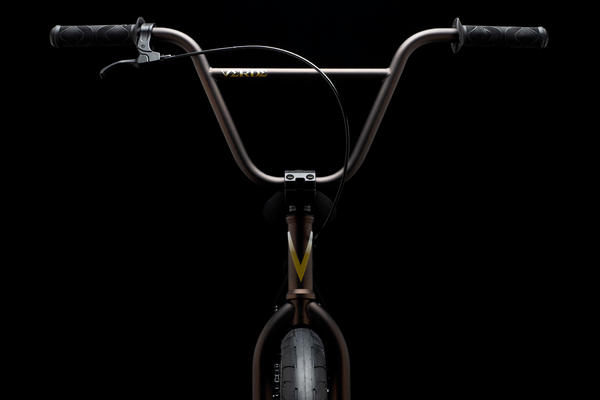 The Luxe is all new from the frame up. 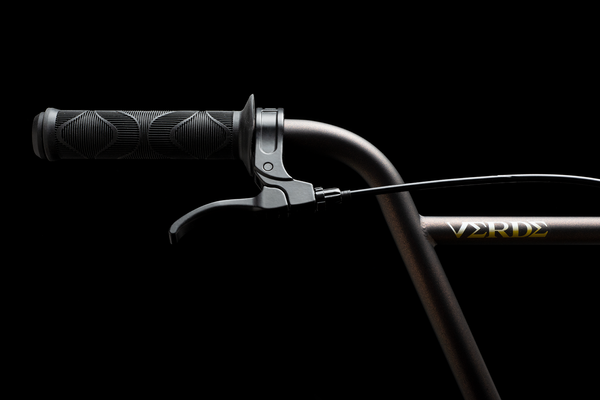 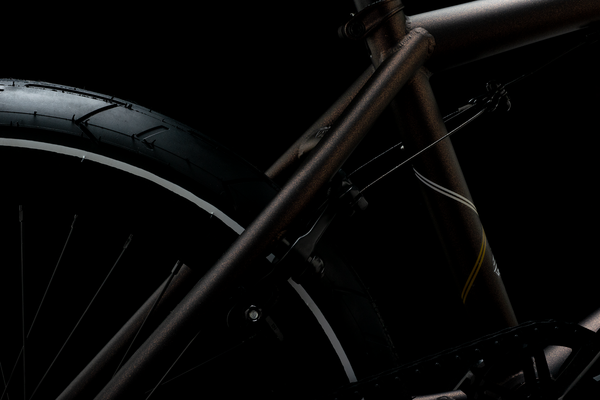 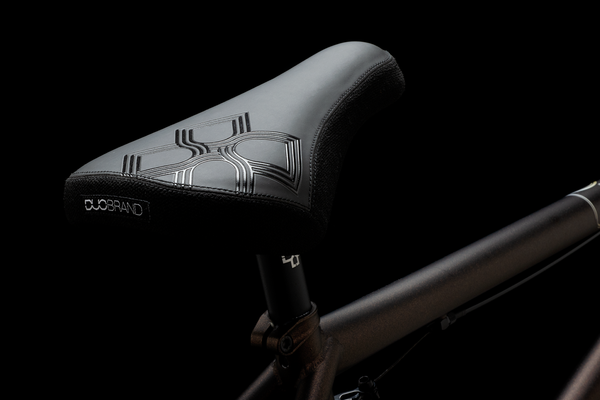 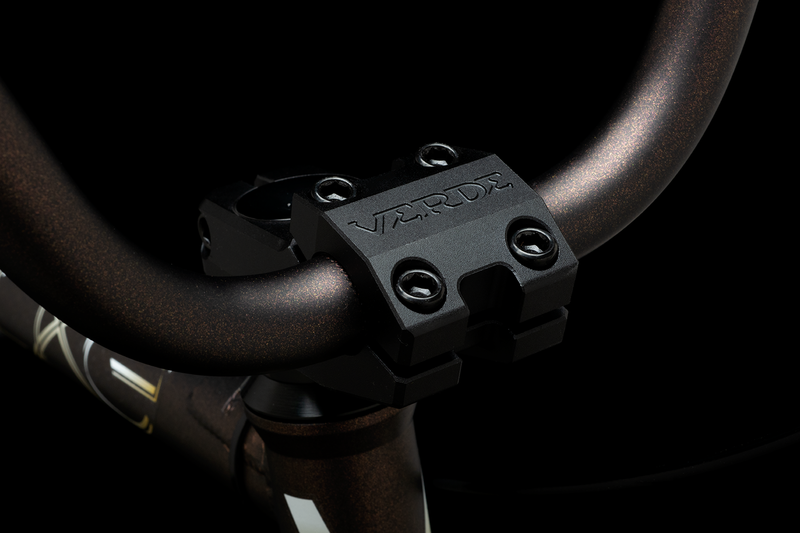 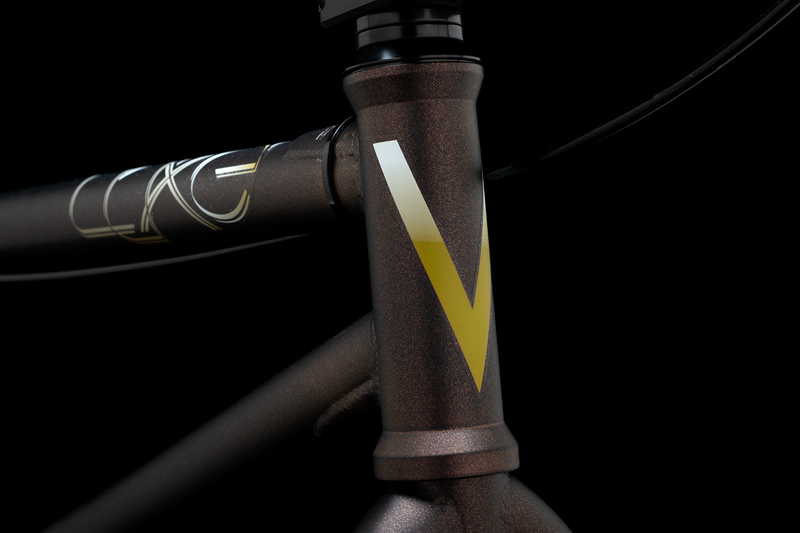 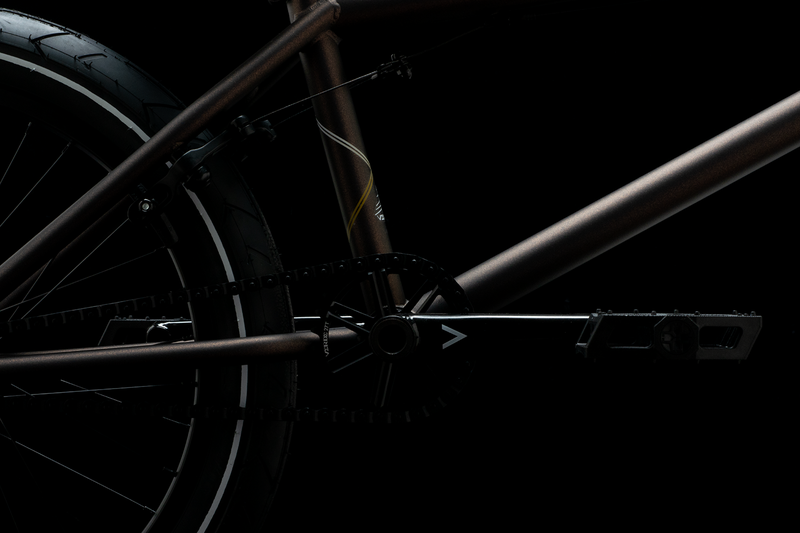 Team designed and tested, the Luxe has our tallest standover, shortest rear end, and biggest bars too. 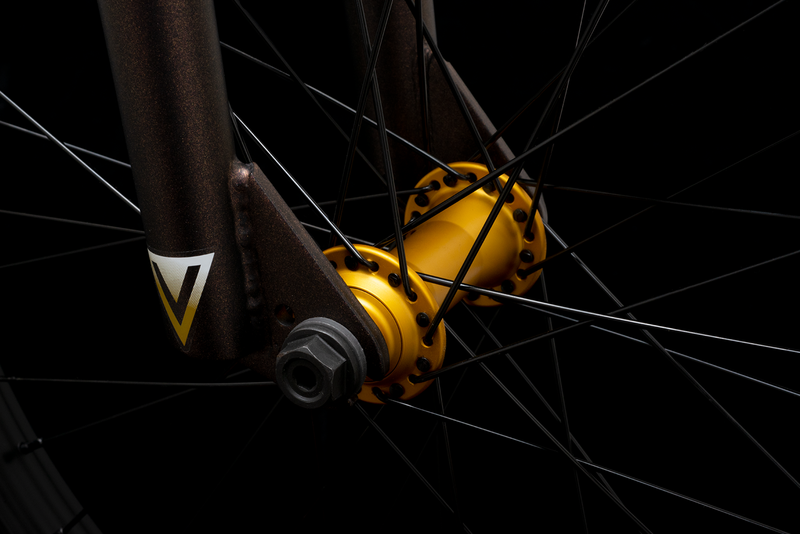 Our very best bike features our new Verde Neutra series wheels, 2.5-piece chromoly cranks, and CNC machined 27-tooth sprocket. 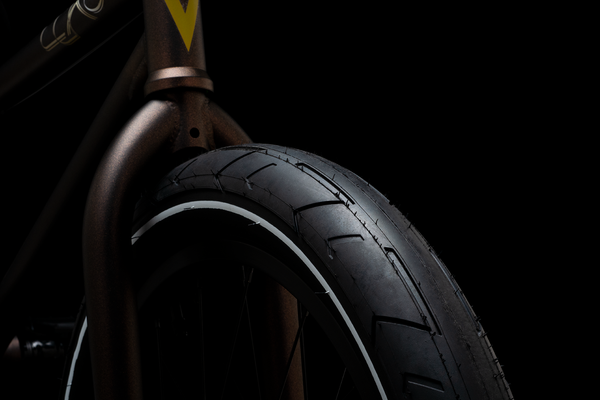 DUO Brand delivers premium grips, high pressure High Street 2.4” wide tires, Stealth Pivotal seat and post, and pro favorite Resilite pedals.